YOU ONLY HAVE TO LOOK AROUND to see the building boom taking place throughout South Carolina, in the always-popular coastal areas as well as in other sections of the state. The boom is not fueled only by retirees looking for a great place to settle, although they make up a large part of the market as the baby boomer generation looks beyond Florida. Young professionals also are deciding that the Sun Belt is the best place to live and raise a family. While the coastal areas are leading the way, inland cities and towns also are experiencing growth. 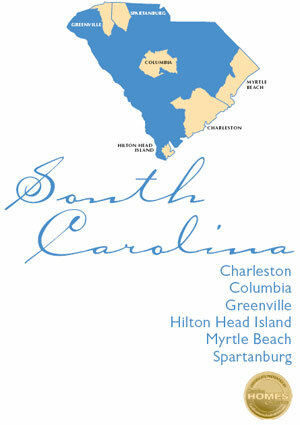 The Greenville/Spartanburg area, close to the mountains, has long drawn newcomers to South Carolina-s foothills. In the center of the state, Lexington and Richland counties continue to grow in virtually every direction, especially to the north, as Columbia expands toward Camden and Kershaw County. 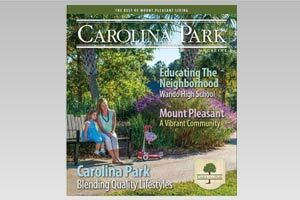 This issue of Carolina Homes & Interiors is dedicated to showcasing the most prolific builders throughout the Carolinas. With figures compiled by Market Opportunity Research Enterprises (MORE), we-ve come up with a list of the Top 10 Builders in the fastest growing areas of these two states. These numbers are based on building permits issued to the construction companies in 2005. We-ve made every effort to assure the accuracy of the information, as of press time.